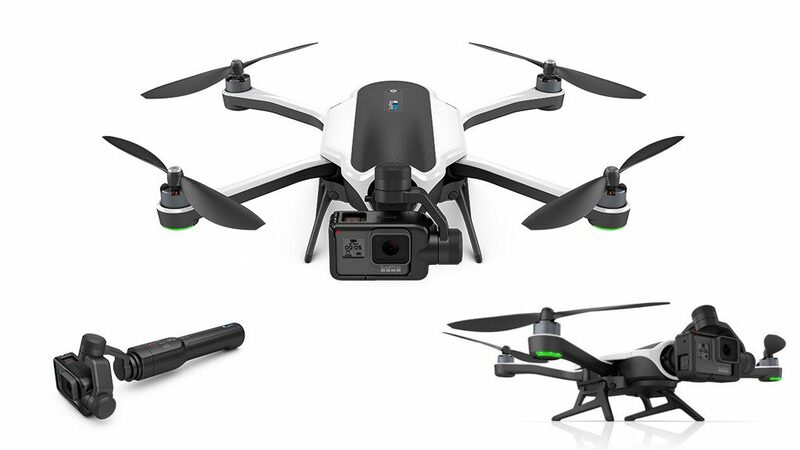 You may still be waiting to receive your brand new GoPro Karma quadcopter drone, but it’s already recalled. GoPro just halted sales and is offering a full refund to all buyers. If you have a GoPro, land it and put it in it’s box. This is a Samsung Galaxy Note 7 level recall, folks, each and every Karma drone should be returned for refund and there is currently no replacement arrangements in the works. Thankfully, the reason for the recall is not as severe as for Samsung’s phone. What went wrong with Karma? We do not have all of the details as yet, but GoPro is voluntarily recalling all Karma drones due to an intermittent and rare power failure issue. They are calling it a performance related issue in which your drone may lose power mid-flight. Maybe the battery jostles loose, or maybe it’s a software concern, no matter, the U.S. Consumer Products Safety Commission and the FAA agree, a drone that has the potential of falling from the sky is unsafe to fly, period. We’ll be sure to let you know if we learn further details, in-fact, our own review unit should be en-route as we write this. We’ll try to get you a hands-on look of the quadcopter before we return it, but, obviously, we won’t be flying it at this point. GoPro does not have an ETA on repairs, replacement or when they can get Karma back on store shelves. This is an indefinite recall which we assume they’re hoping to have fixed as soon as possible. For more details, head over to the GoPro Karma drone recall page. GoPro has a lengthy Q&A that answers few questions besides your drone is grounded, yes yours, and you can return it for full refund. Return info is also provided, and they say time and again, if you got a bundle package, you’ll have to return all the tidbits, that includes the gimbal and camera, sorry. 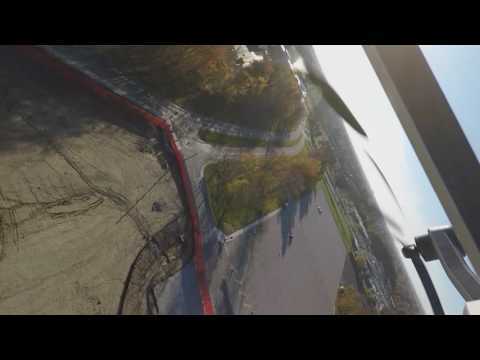 If you have a Karma, have you experienced the ‘drop from the sky’ power issue GoPro is talking about? Now let’s see that failure in action!